We’re open for the 2019 Season! Open daily 9AM-5PM. Last climb of the Monument is at 4:30PM. 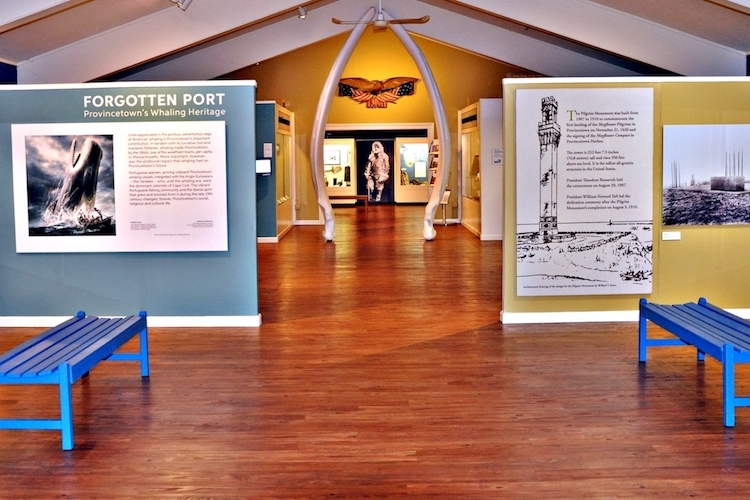 The Pilgrim Monument and Provincetown Museum is taking over leadership of Provincetown 400, the initiative whose mission is to oversee events and fundraising for the commemorations in 2020 of the 400th anniversary of the Mayflower Pilgrim’s first landing in Provincetown. 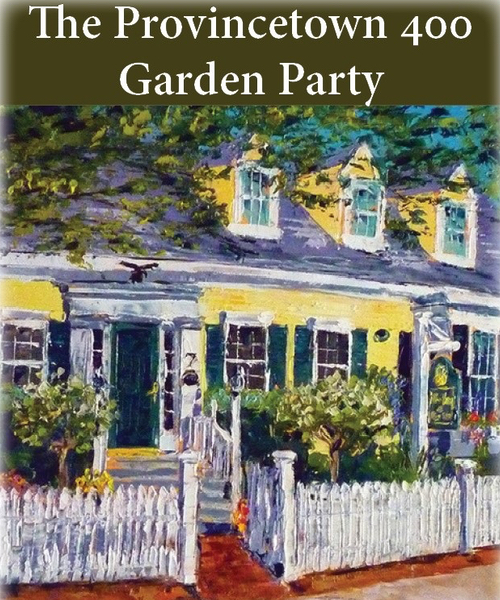 “We are honored to take over the leadership of Provincetown 400. 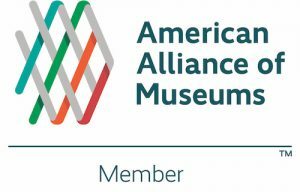 The PMPM is the steward of the history of the Mayflower Pilgrims first landing in Provincetown, so it makes sense to have the organization’s leadership transition to us. 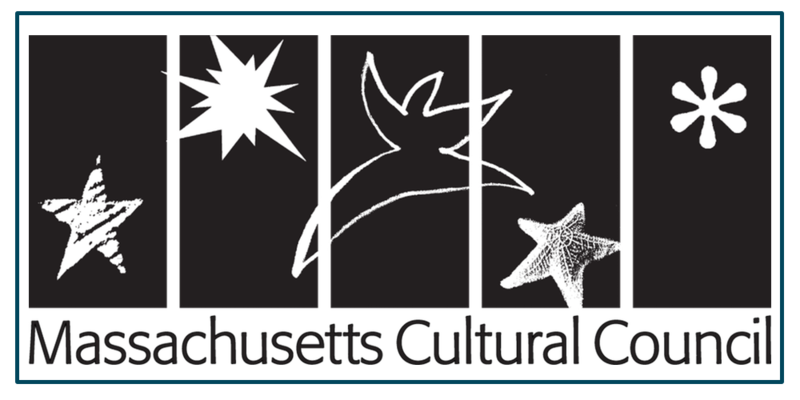 We will work diligently to bring the community together to provide exciting events for everyone to participate in from near and far. 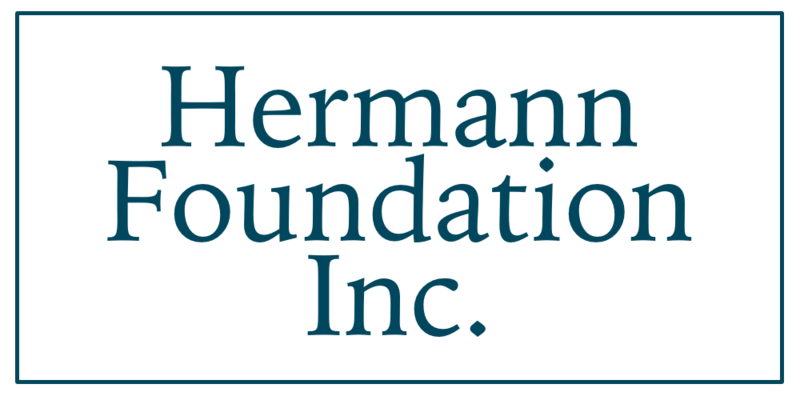 We are looking forward to making the 2020 commemorations a success,” said Courtney Hurst, President of the PMPM Board of Trustees. 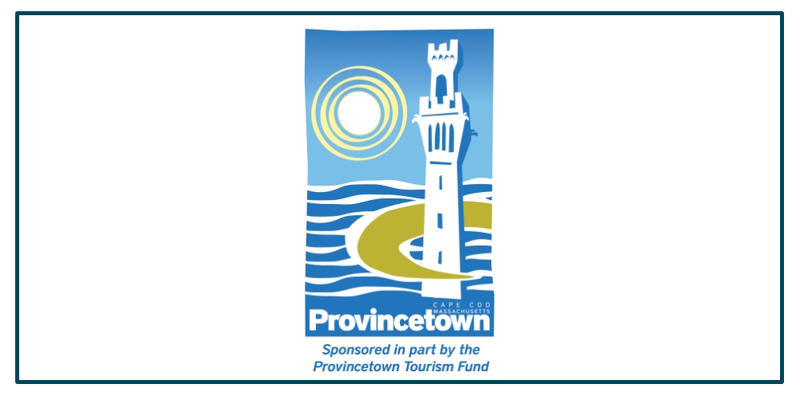 The PMPM wants everyone in the community to have the opportunity to participate and be informed regarding the planning of 2020 events, including opportunities to financially support the activities that will bring thousands of visitors to Provincetown. 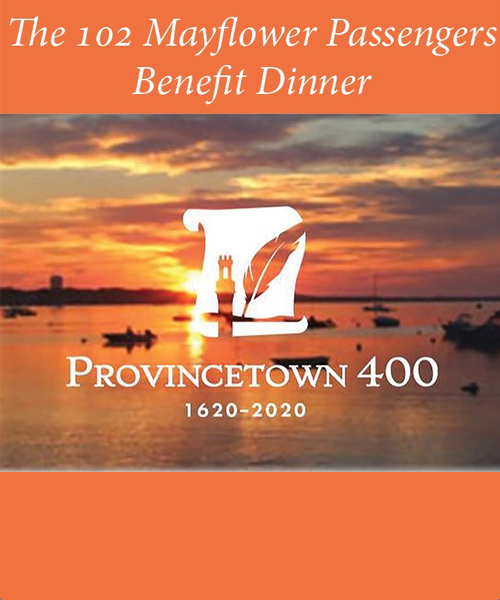 For further information on Provincetown 400, please visit www.provincetown400.org. Make your special event spectacular. 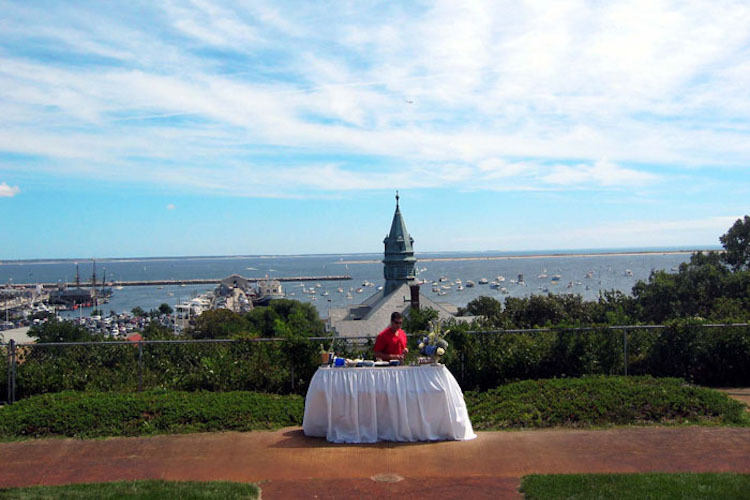 Hold it at on the grounds of the historic Pilgrim Monument and Provincetown Museum, with incredible views of Provincetown and the harbor. The grounds are available to rent from May through October for formal outdoor weddings, private functions, corporate affairs and casual fundraising events. 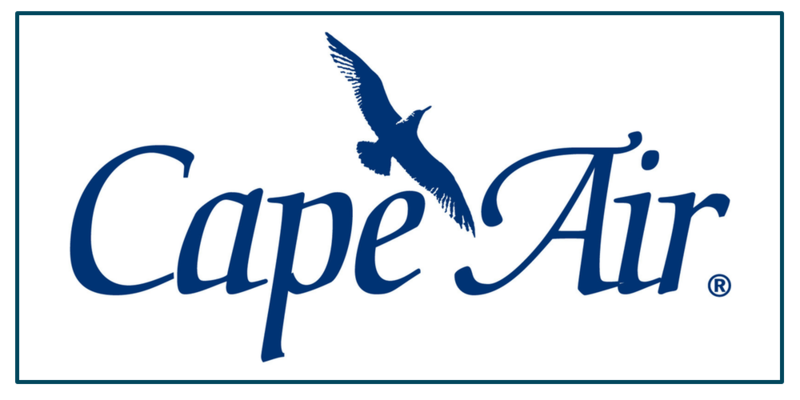 Learn more about our Facility Rentals. 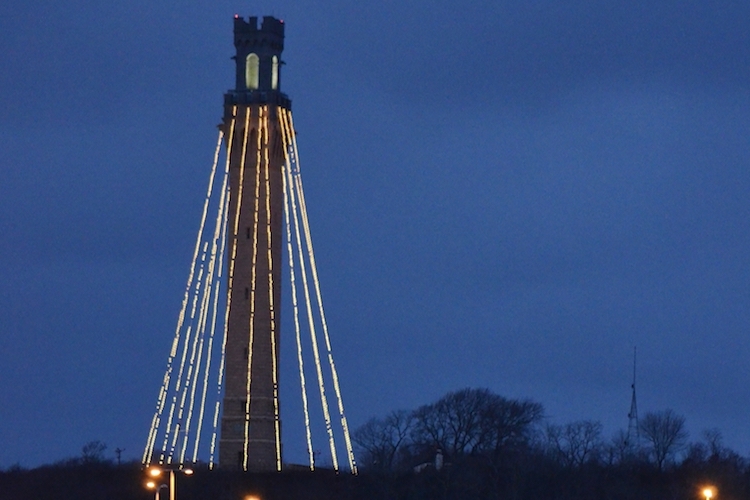 Whether you arrive by land, sea or sky, the Pilgrim Monument is the first thing you see when you approach Provincetown. Standing at 252 feet, the Monument commemorates the history of the Mayflower Pilgrims and beyond. It’s the tallest all-granite structure in the United States. 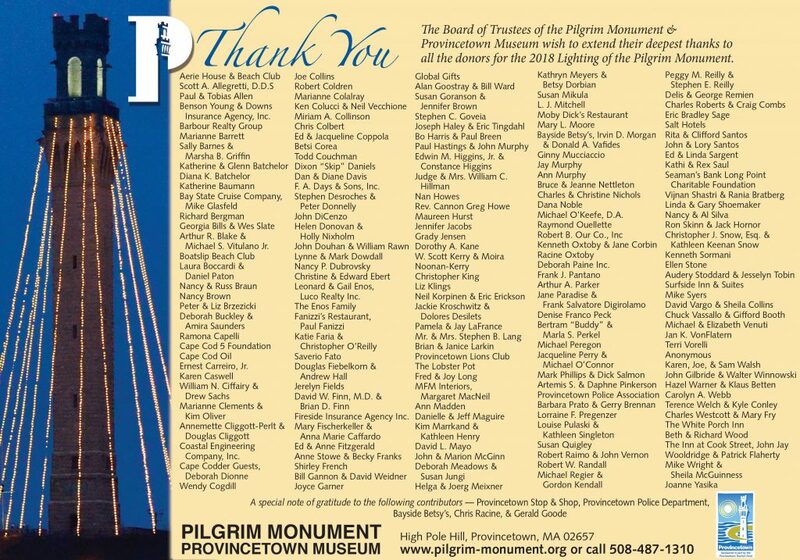 Learn more about Pilgrim Monument. 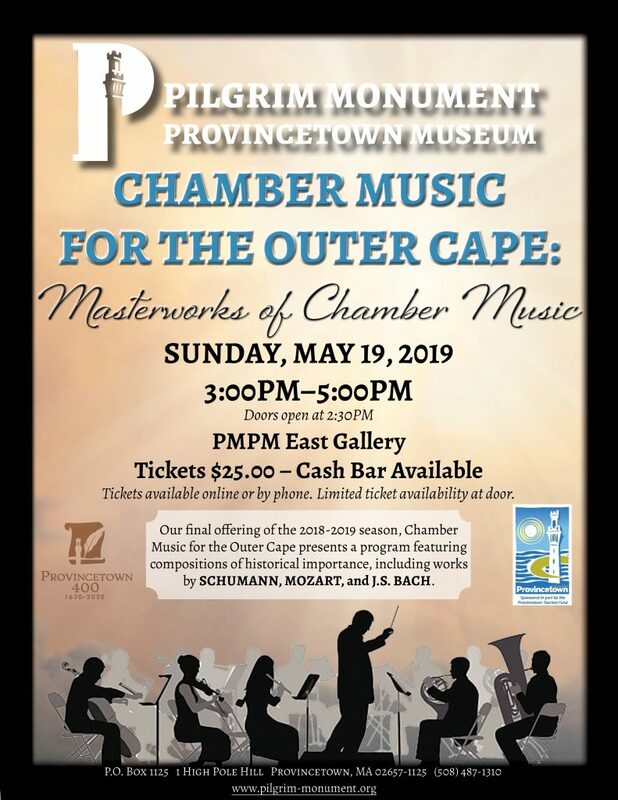 Meet the generous local businesses, organizations and community members that contribute to the help to make the Pilgrim Monument and Provincetown Museum a thriving cultural landmark. 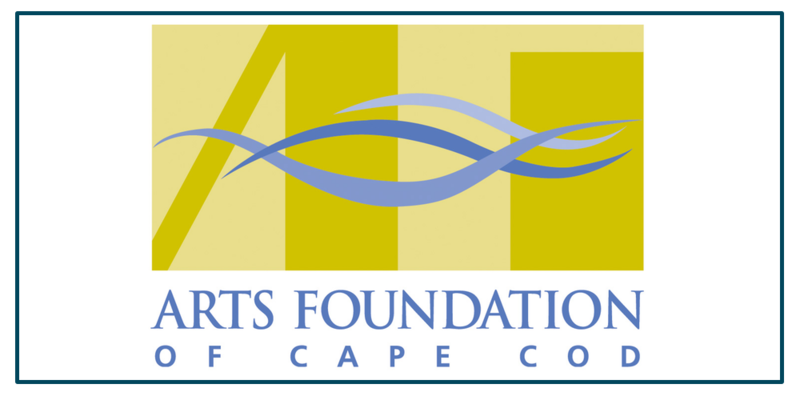 Our organization is eternally grateful for the support we receive from the Outer Cape community. 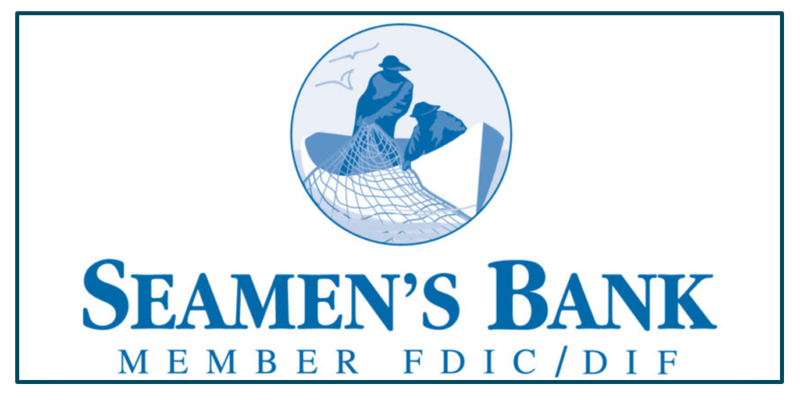 Learn more about our Sponsors. 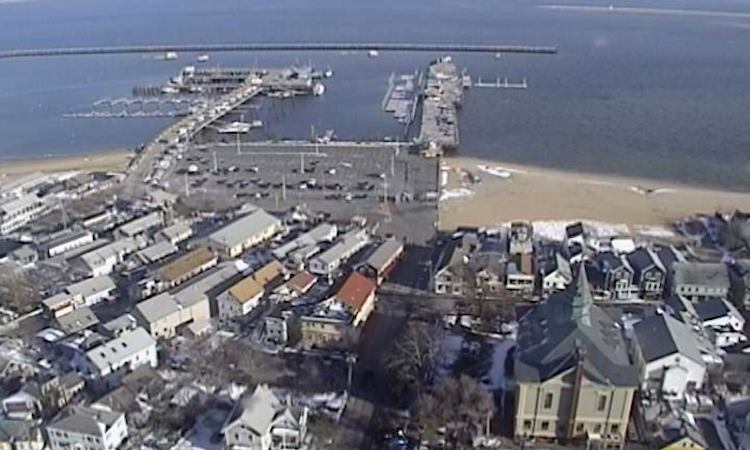 Take a live look at Provincetown from the top of the historic Pilgrim Monument in Provincetown, MA! Take Winslow Street to 1 High Pole Hill Rd.